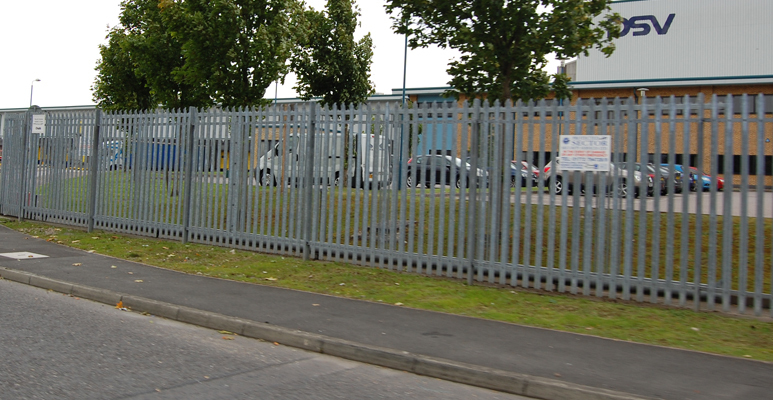 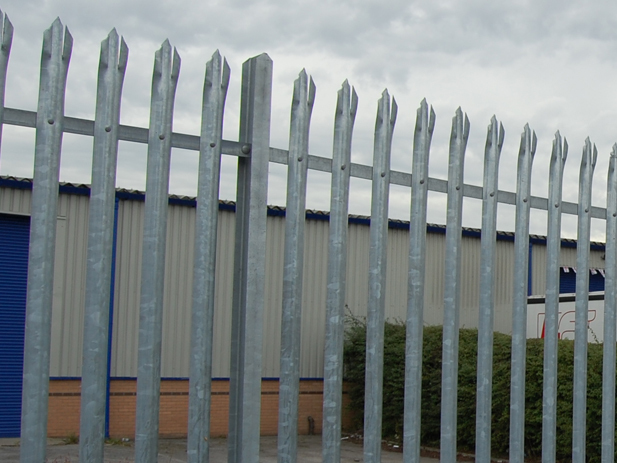 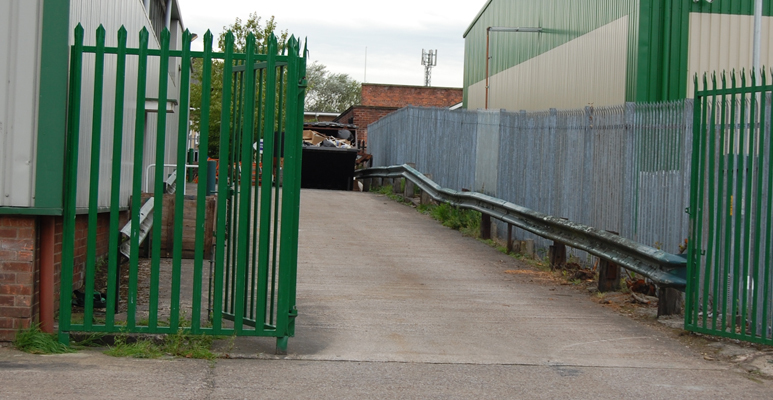 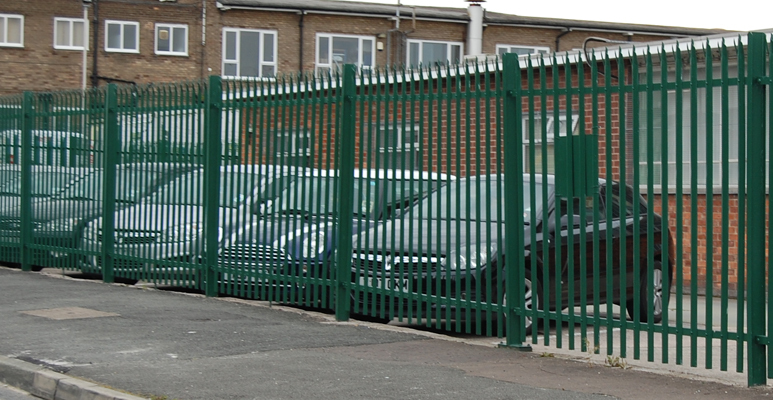 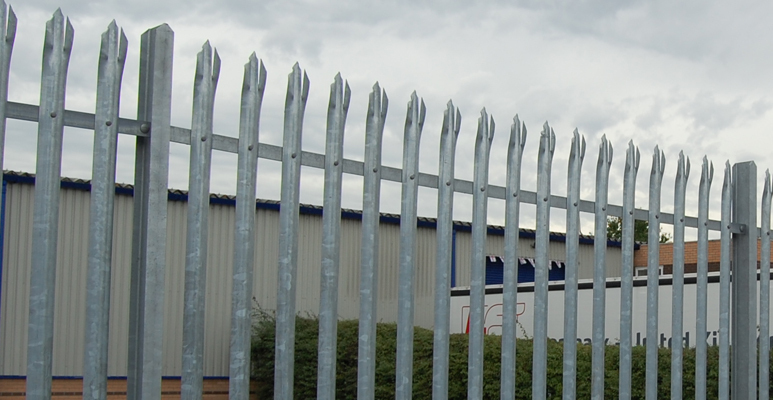 If you are a business in Oldham that needs a high security perimeter fence we can provide a number of solutions for your consideration. 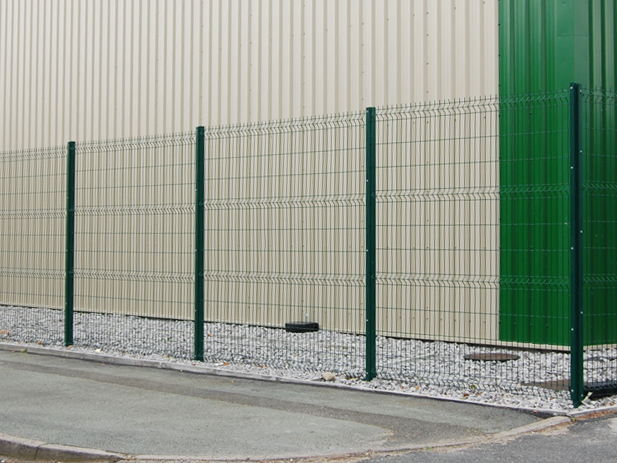 We offer a range of secure fencing options depending on the style you prefer and the level of security you require. 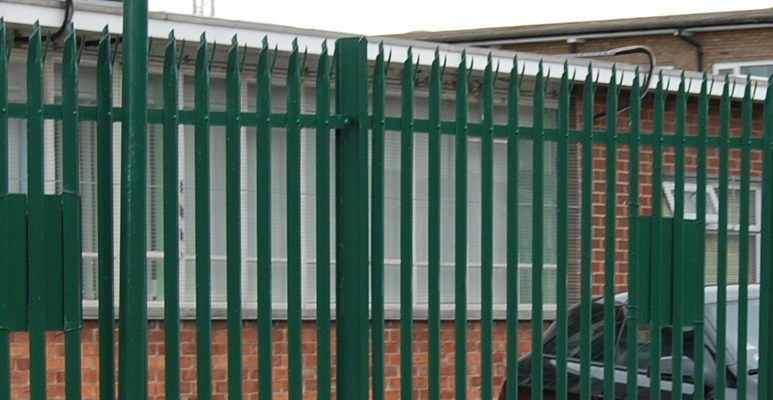 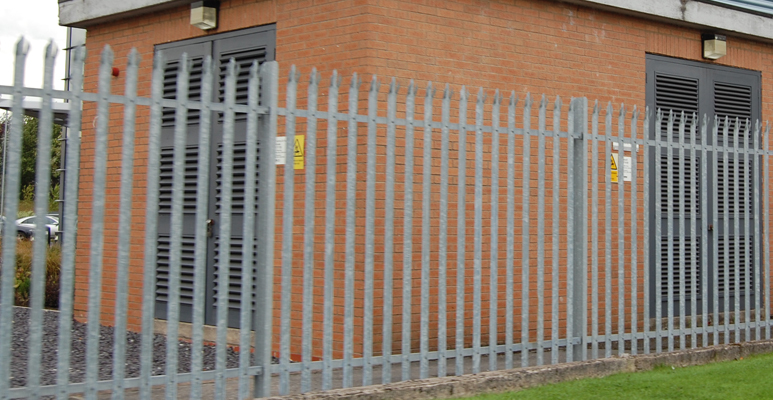 Palisade fencing can be installed quickly and provides a high level of security for commercial premesis. 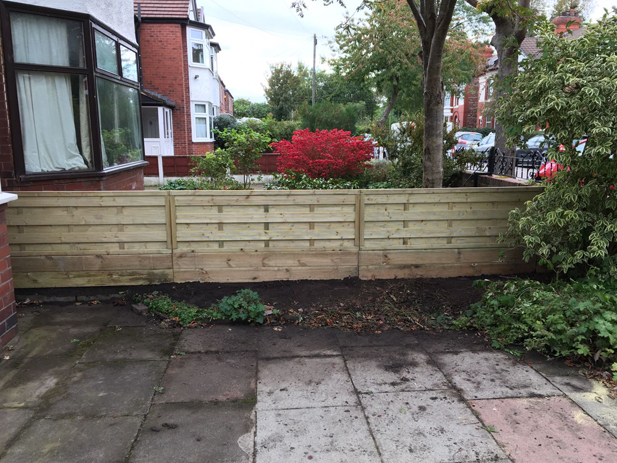 Areas we have recently worked in include the following: Altrincham, Alderley Edge, Appleton, Broadheath, Bredbury, Brooklands, Bramhall, Bowdon, Bolton, Bury, Birchwood, Burnage, Cheadle, Cheshire, Congleton, Crewe, Droylsden, Eccles, Failsworth, Great Sankey, Heywood, Hale, Irlam, Knutsford, Lymm, Macclesfield, Manchester, Marple, Northwich, Oldham, Pendlebury, Prestbury, Prestwich, Poynton, Partington, Rochdale, Sale, Stalybridge, Stockport, Sharston, Stretford, Swinton, Salford, Timperley, Trafford Park, Urmston, Wilmslow, Warrington, Wigan and Worsley. 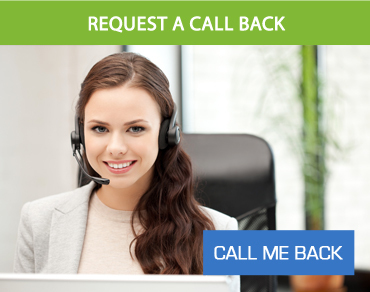 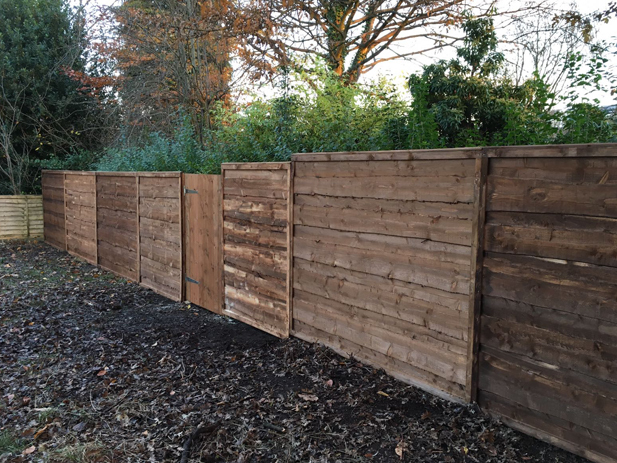 If you would like to discuss your fencing plans with us plesae do not hesitate to call us on 0161 989 1332, we will be happy to take your call. 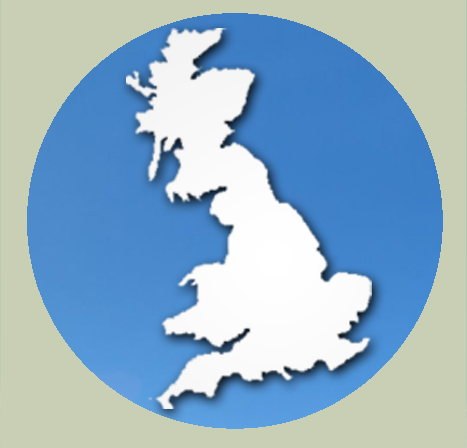 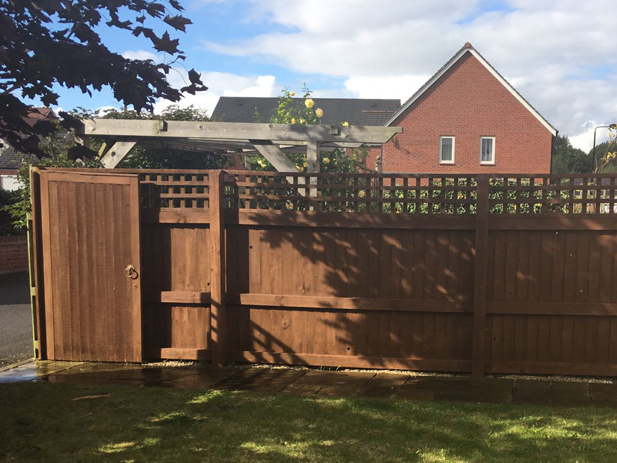 We supply and fit fencing throughout the UK, we have carried out work in the following areas to date: London, Manchester, Birmingham, Leeds, Sheffield, Bradford, Liverpool, Lancashire, Nottingham and Wakefield.